For ultimate unicorns and amazing mermaids. Treat your clients and explore your creativity with L'Oréal's Colorful range of direct hair dye that's perfect for creating bang-on-trend unicorn or mermaid hair. 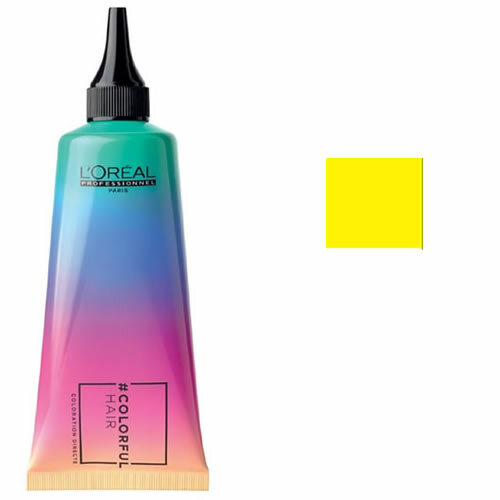 All colours are ammonia-free and don't need to be mixed with peroxide, so you can apply them direct from the tube to a pale blonde base. 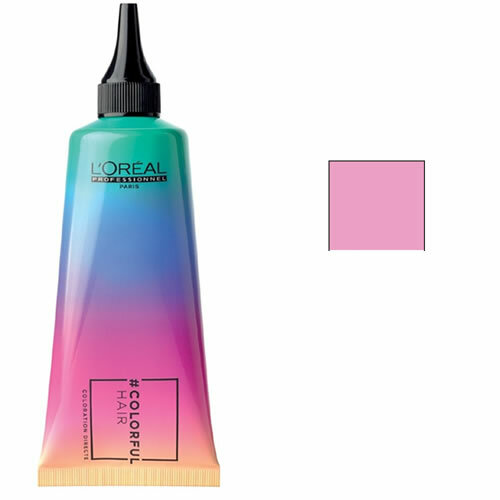 The Colorful range features 11 shades (Caribbean Blue, Crystal Clear, Electric Violet, Hypnotic Magenta, Iced Mint, Navy Blue, Pink Sorbet, Sunset Coral, Twinkle Fuschia, Yellow Sun and Red Lipstick) which can be intermixed for infinite colour possibilities. 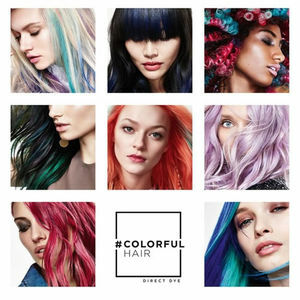 Crystal Clear is designed specifically for intermixing, letting you create fabulous pastel tones with any of the other colours. Development time is 5–20 minutes and colour lasts for up to 15 shampoos (depending on hair type and lightness of colour). 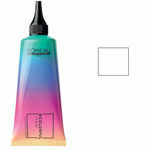 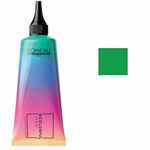 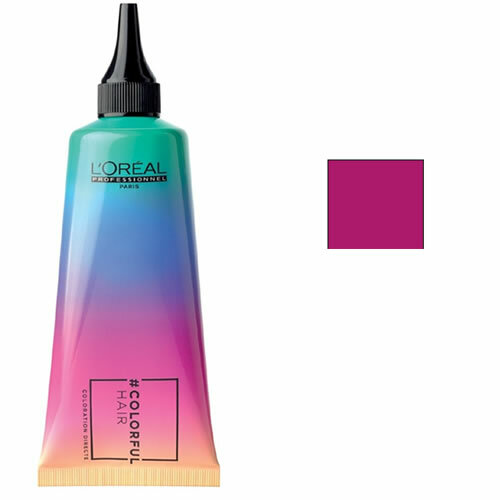 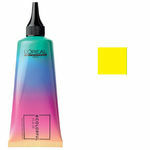 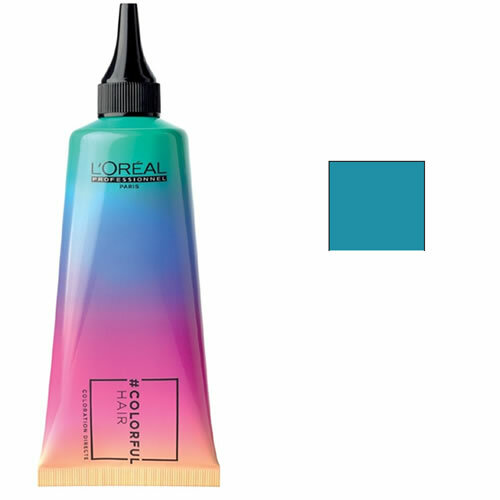 L'Oréal Professionnel Colorful comes in a 90-ml tube.